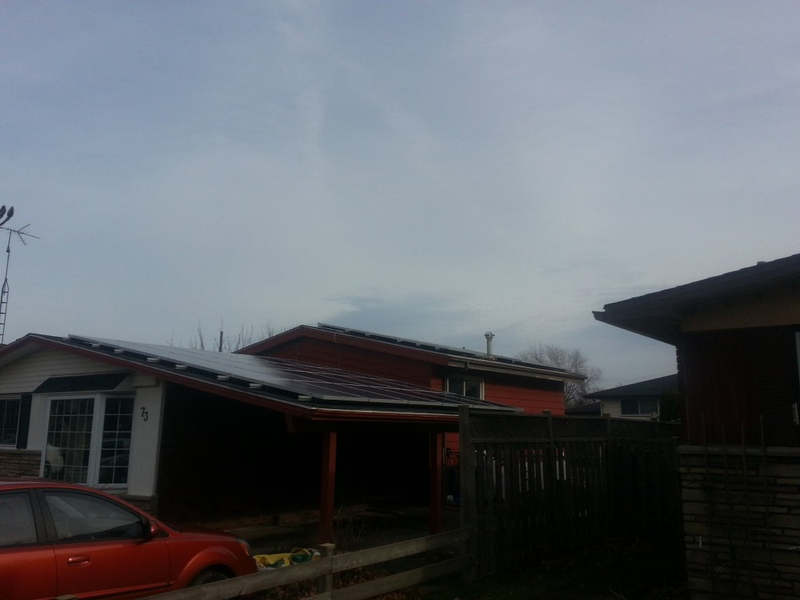 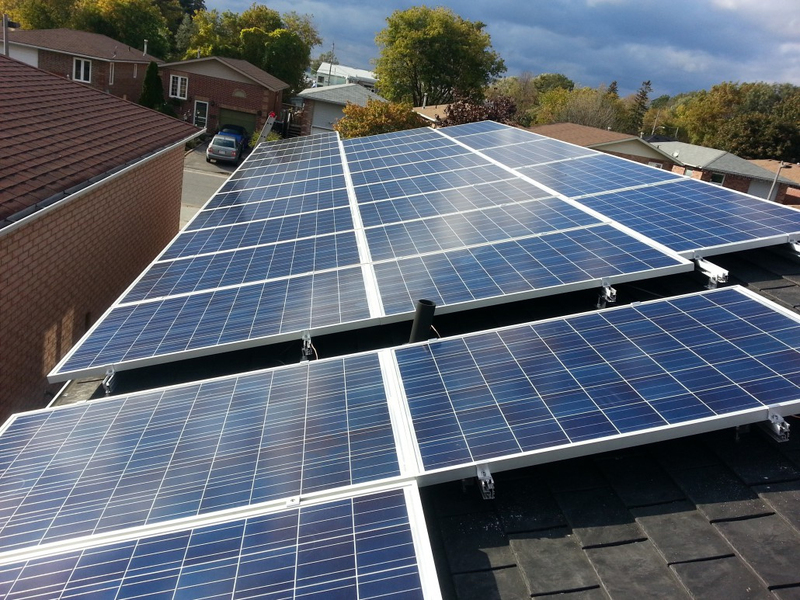 We have completed hundreds of solar panel installations across Canada. 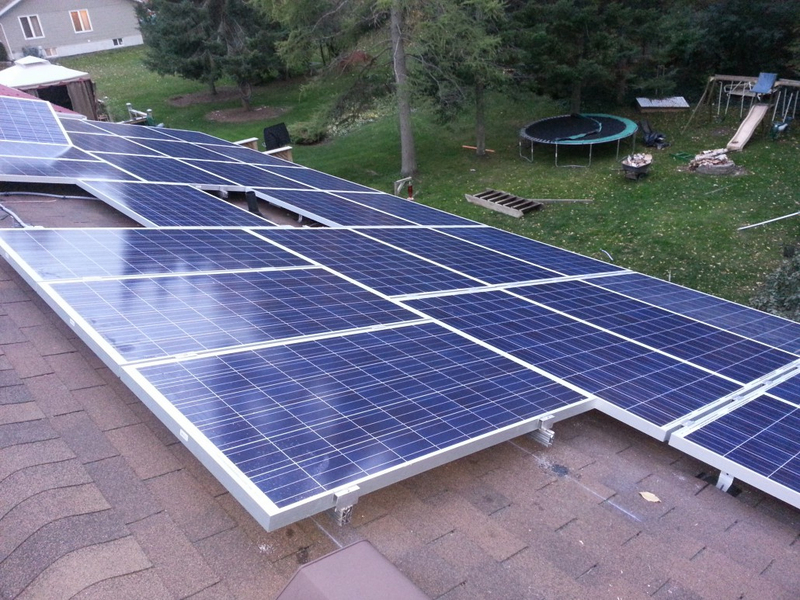 From small to large, no solar system installation is too big for our team of accomplished solar system installation professionals and electrical engineers. 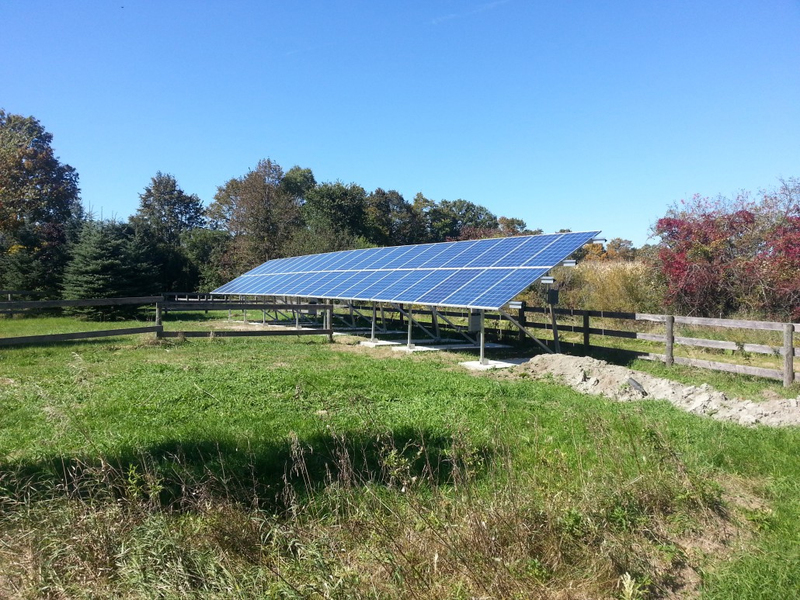 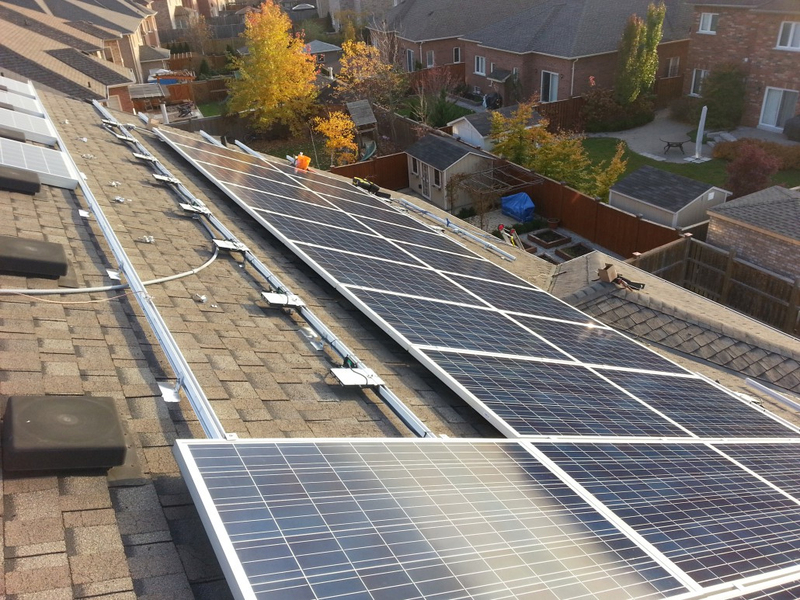 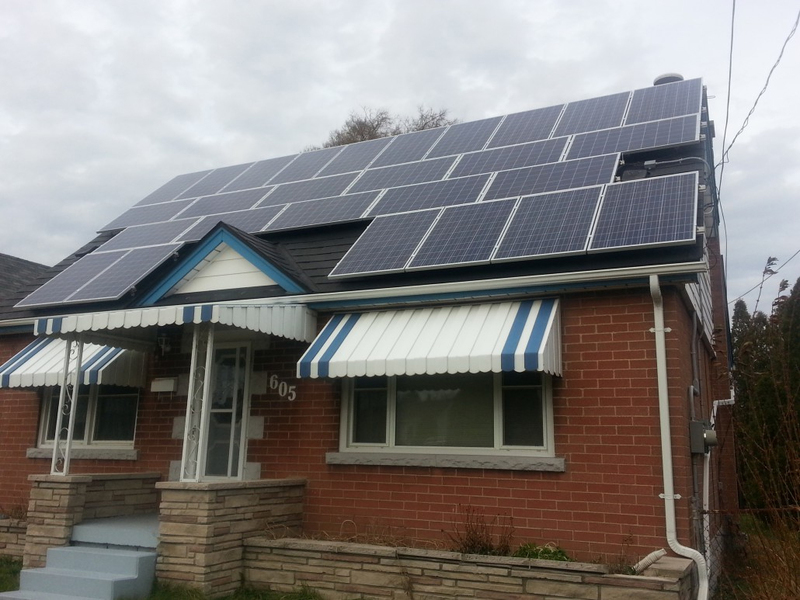 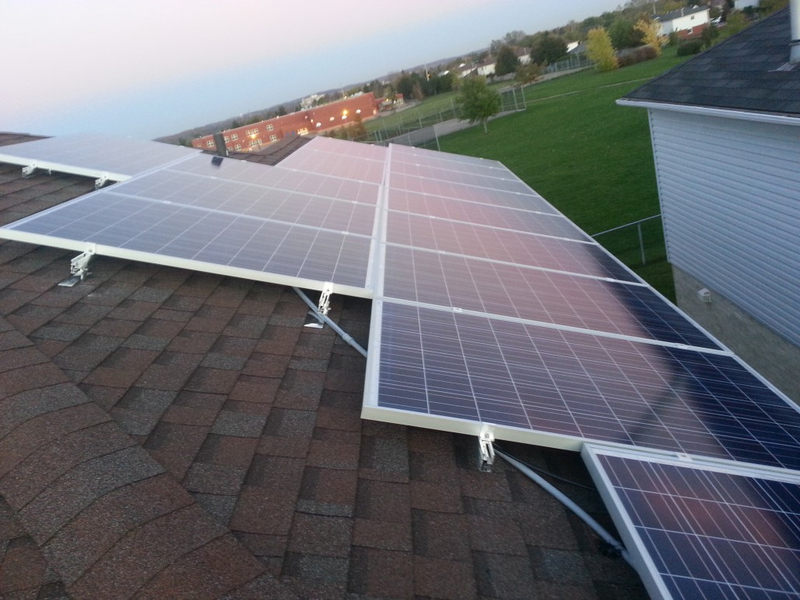 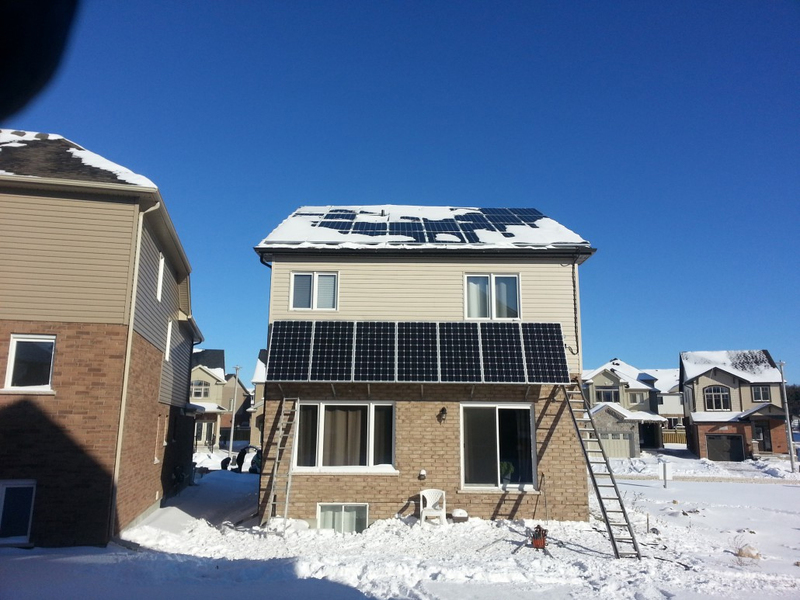 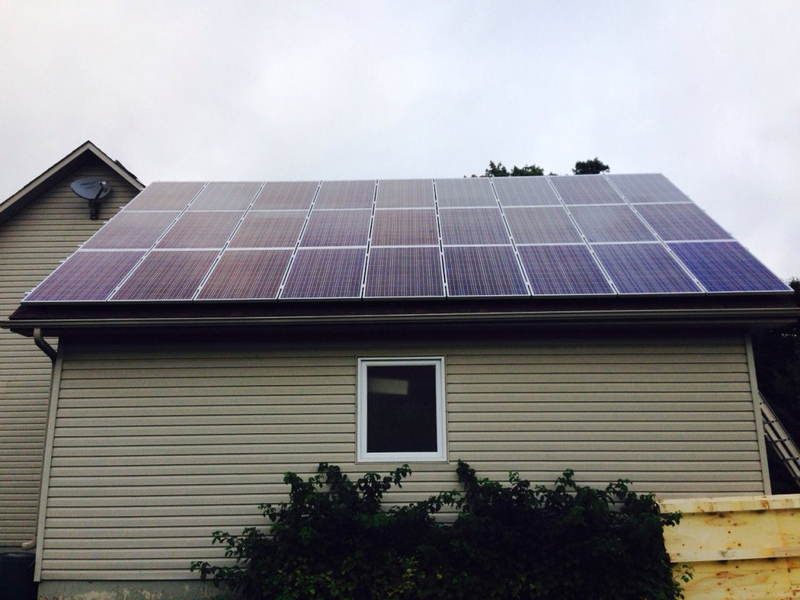 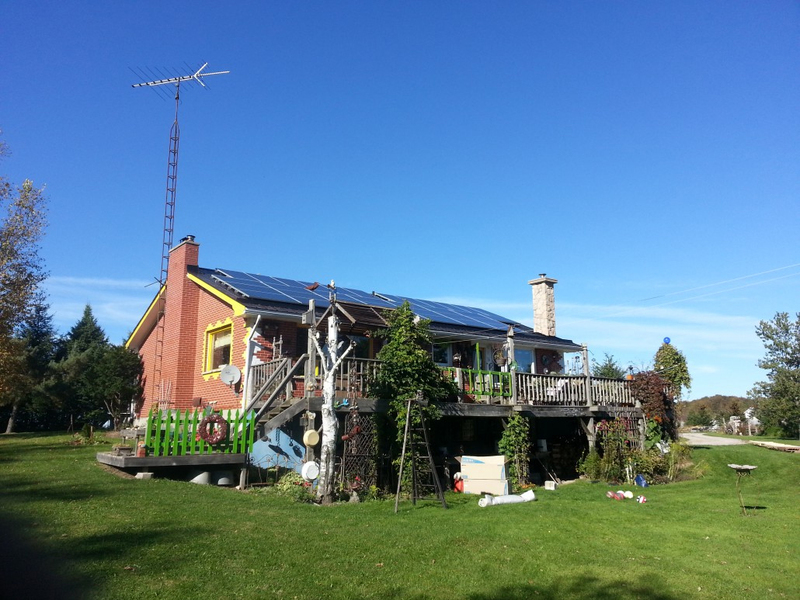 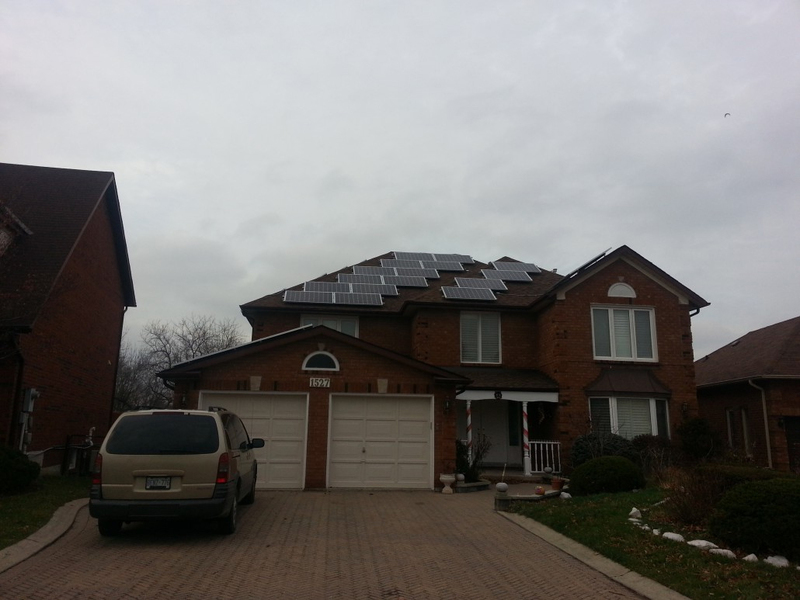 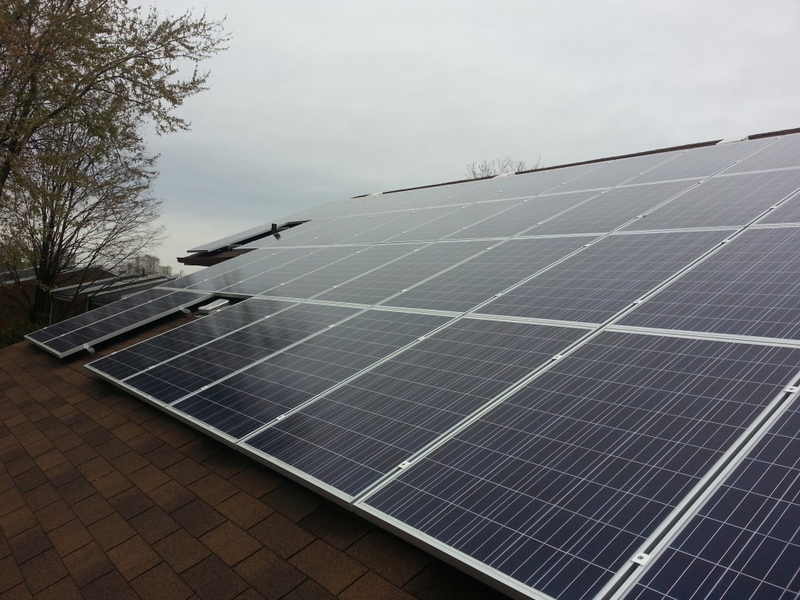 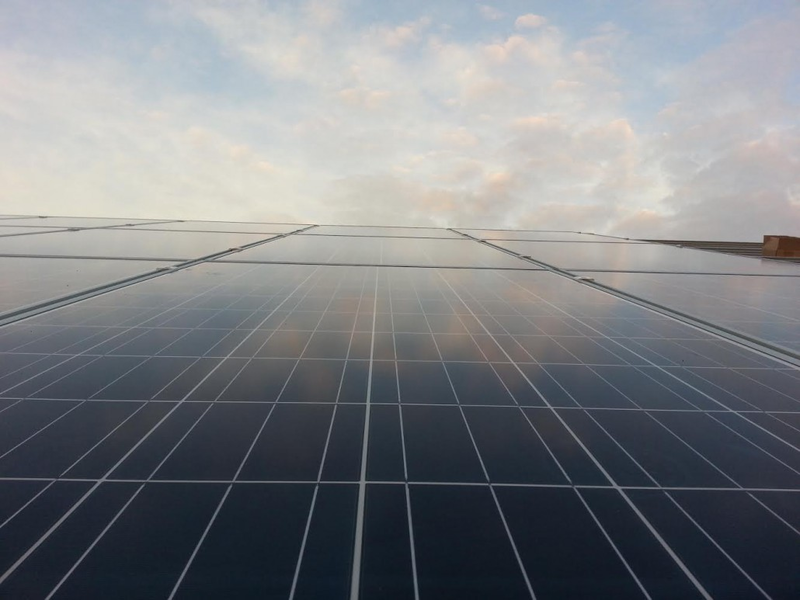 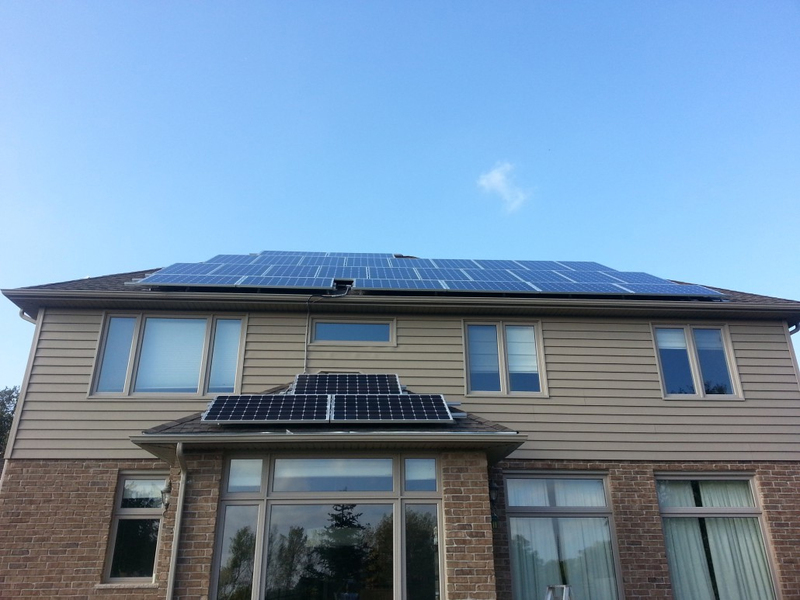 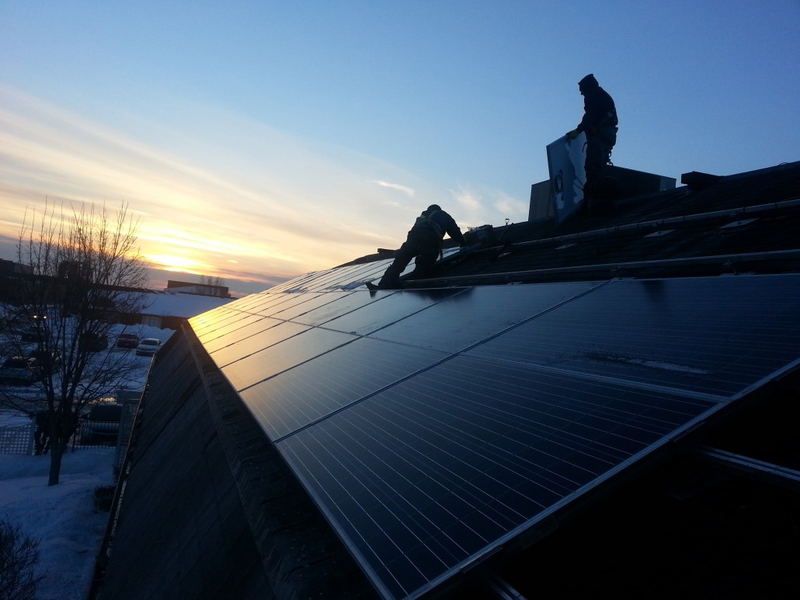 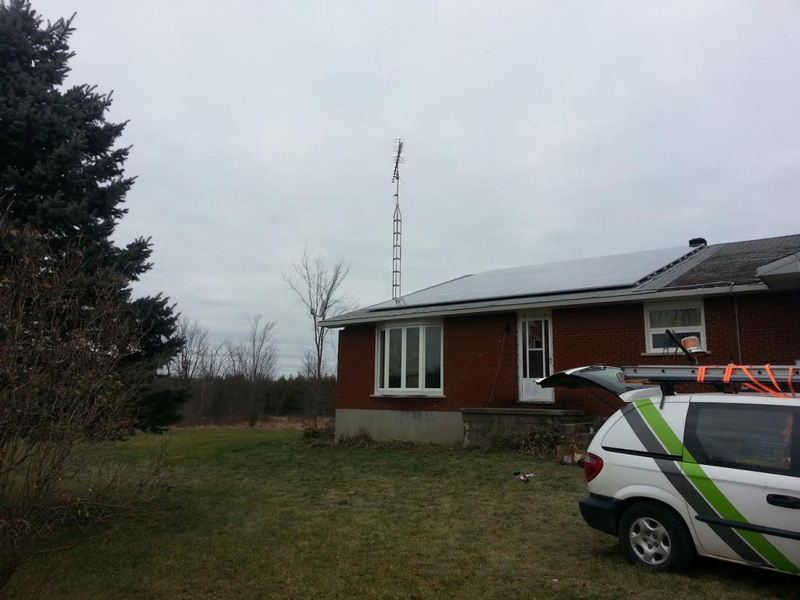 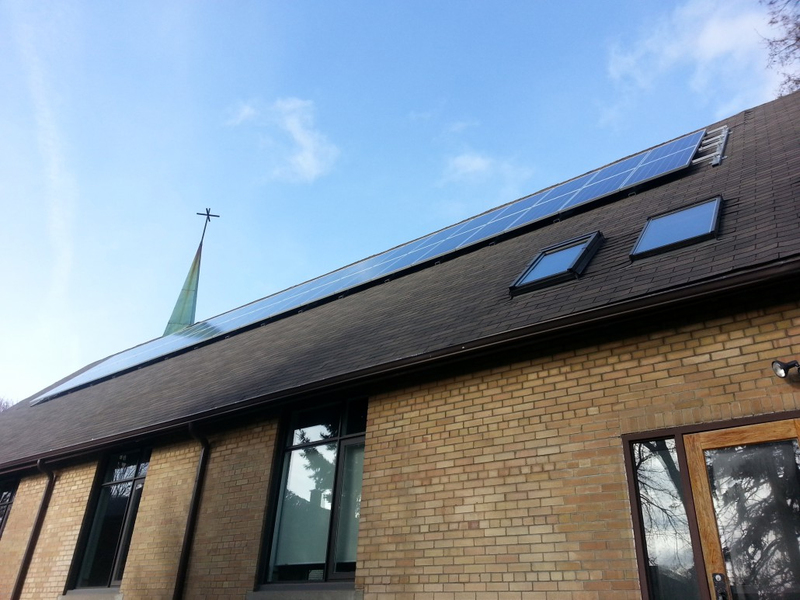 A few of our solar system installation projects across Canada can be found below. 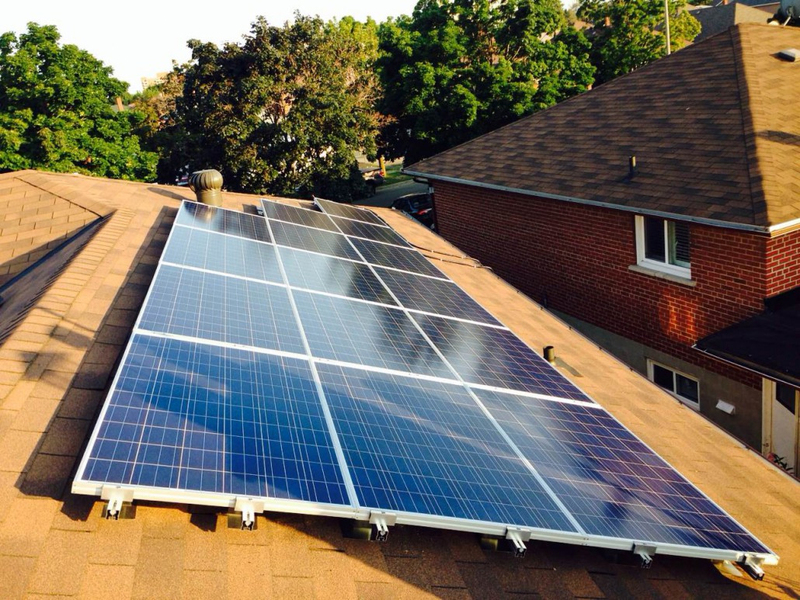 We’d be happy to provide you with references regarding our solar system installations all around Ontario or Canada upon request.